Tags: backing up, domains, Drupal, eCommerce, Joomla, Neto, Shopify, SSL, website maintenance, and WordPress. 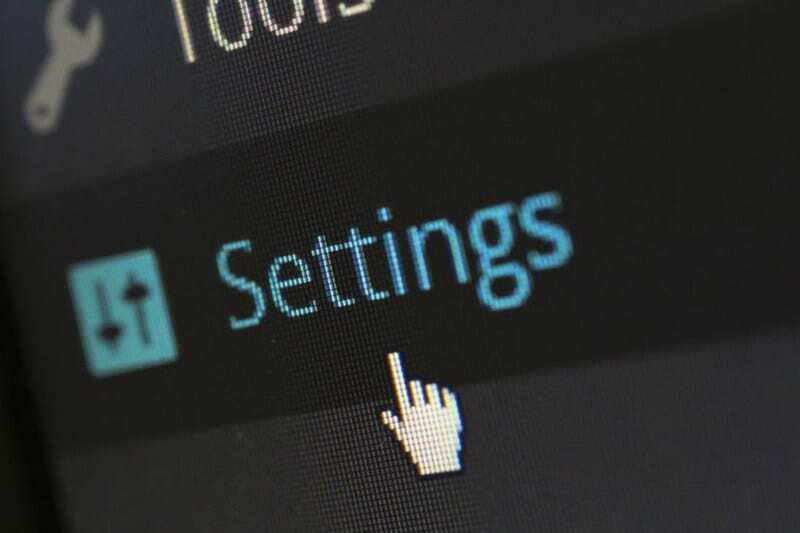 This article is about website maintenance costs in detail, including: domain name and hosting expenses, backups, software usage fees, website code maintenance and e-Commerce’s SSL costs. When your website is launched that is not where your expenses end. The website needs to be maintained so it will be ready to serve and show your customers what your business is and what it sells. We will discuss each in detail. This is one of the smallest costs and it is also the first and most important. Your website has a unique domain name that people and Search Engines use to reach your website. Domain names range from $10 to $40 per year, and it is often more economical to prepay the registration for a couple of years if you can. Nearly all registrars are reputable and the price for domain registration varies considerably. As for most things it pays to shop around. Rinet IT prefers Crazy Domains and Ventra IP. Both are reasonably priced, reliable and have an easy to use interface. The next issue is your hosting service. Obtaining space on a server will typically cost up to $200 annually for a shared service. Most shared servers will have enough resources to adequately serve a small to medium website. For large and complex websites that need to be accessible quickly from anywhere in the world a cloud solution may be the best option. The “cloud” service is not cheap but they can serve many users without suffering degradation of service. 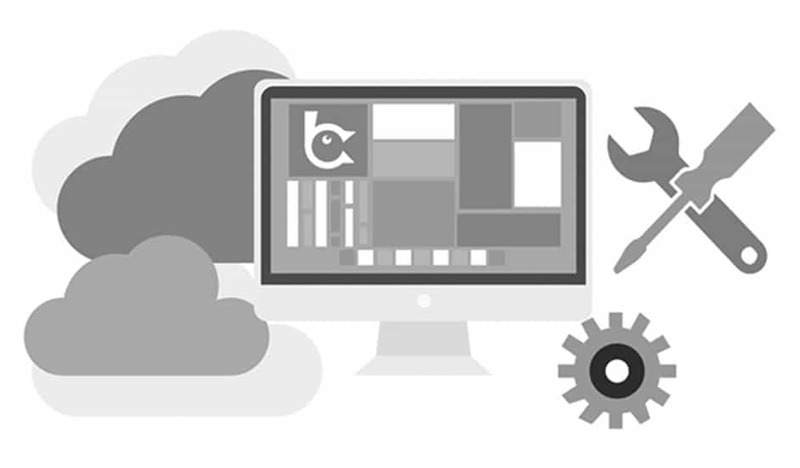 “Cloud” management can allocate more resources if your website needs it. Cloud services are complex and are beyond the scope of this article. The shared server – the cheapest choice. You would share hard-drive space with some other sites, so it would hurt your security and limit your space. The virtual private server – not so expensive. Your website gets space on the same hard-drive with some others, it is virtually separated from them. The dedicated server – the most expensive choice. Talk to your hosting service and web developer who will advise you on the best hosting option for your needs. Backups are safeguards for your website in case something goes wrong. Often your hosting service will backup your site automatically but this is mainly if they have a hardware failure. It won’t be of much help if you’ve broken your site somehow or if your site has been hacked. It’s wise to make backups of your website before it’s too late. Your site needs to be backed up often enough so that it can recover and this depends on how much and how often it changes. An informational or brochure site only needs to be backed up after edits or changes have been made. An eCommerce site which stores the constantly changing order and customer data needs to be backed at least daily. It is important for eCommerce websites, because any issues with your hosting service or hacking may ruin your website and business. It is better to back up to a different location from your website location. Luckily there are many companies like CodeGuard and Dropmysite that offer such services and costs range from $10 to $200. If your website uses WordPress or Joomla! there are a number of plugins that will backup your site for free and others are a small cost. Rinet IT’s preference is to use Akeeba Backup which has both WordPress and Joomla! versions. Backups can be stored away from the /public_html folder and out of reach of hackers. Akeeba isn’t strictly free as you’re encouraged to either donate or purchase a support plan. Backups from the server should be downloaded and stored locally in case the server copy is lost. See also Backing Up Your Computer. Most modern websites are built using more than just HTML/CSS technologies. Many websites use a Content Management System (CMS) like WordPress, Joomla or Drupal, for example. These are free but there are also many proprietary systems which can get quite expensive. For example, Neto and Shopify are both are proprietary eCommerce systems that have a monthly subscription fee. While free, WordPress, Joomla and Drupal usually need to be boosted by additional plugins (software) to provide the functionality required. Some plugins are free but others, like The Events Calendar by Modern Tribe, can cost up to US$500 pa to purchase. Depending on the license updates may be included or a subscription is required. You can allow your subscription to lapse but you risk incompatibility issues with newer software on your site and security problems. To be sure all things are running well you should make use of professional expertise from time to time. In this way you will prevent many issues caused by technical side of your website. Ideally stay in touch with your website developers as they know the site they have made and will be able to navigate around its source code easily. Technical expertise is highly individual but it commonly ranges from $50 to $160+ per hour. So, for smaller sites budget $600 or more for the year. For medium websites are about double, and even more for larger sites. eStores are more complex and with much wider functionality than most websites. This affects the maintenance requirements. Even if you use payment gateways (thereby keeping sensitive credit card data off your site) you need to pay extra attention to website security. The cheapest SSL certificates cost you nothing (Netorigin provides SSL with their hosting for example) but at least they provide encryption to help keep your website’s traffic data safe. More professional SSL certificates (so you can have your website name on it) range from AU$50 to over AU$200. As your eStore grows it will require more technical support and this cost needs to be factored into your budget. Website maintenance costs range from around AU$1,500 up to AU$3,000 annually. The higher cost includes a hired full-time employee or freelancer that will take care of everything your website needs. If looking after a website seems too hard, let Rinet IT look after it for you. From $50 per month your site will be kept safe and up to date. For more information read what the Maintenance Plan includes. Adapted from an article by Alex Volski. Copywriter/technical writer/marketer with deep knowledge about web and mobile development. Mobile apps, AR and Formula-1 fan. Since 2015 a lead marketer and analyst at ThinkMobiles.